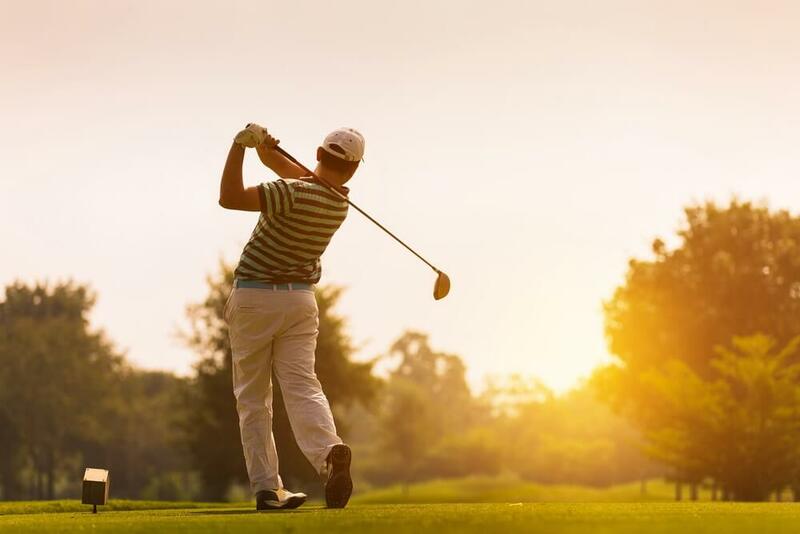 Betting on golf tournaments has become increasingly popular over recent years, with players such as Rory McIlroy, Dustin Johnson and Jordan Spieth having attracted a plethora of attention onto the sport. Played around the world at some of the most beautiful courses, many betting customers look to take advantage of the wide range of markets that are now offered by bookmakers. As a result, this page will feature tips and information regarding all upcoming golf competitions, from the Masters at Augusta, to events from the European Tour. 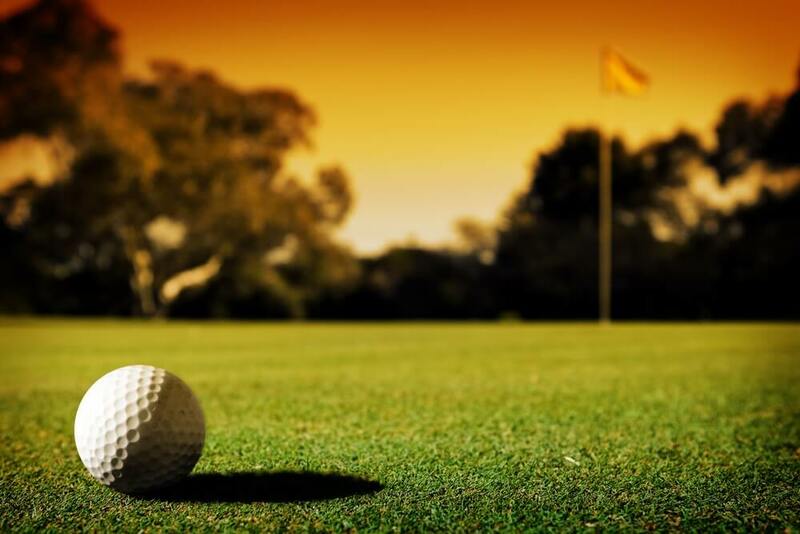 Whether you consider yourself something of a golfing expert or are looking to improve your knowledge, you can find everything you need in order to place a winning bet right here. 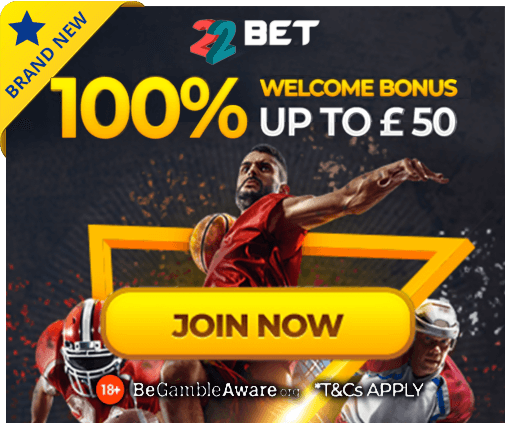 From enticing bookmaker offers to attractive odds, we have all bases covered.